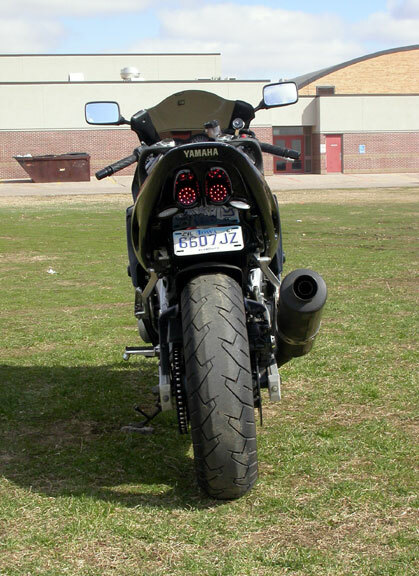 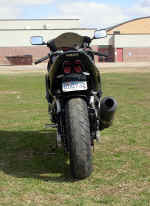 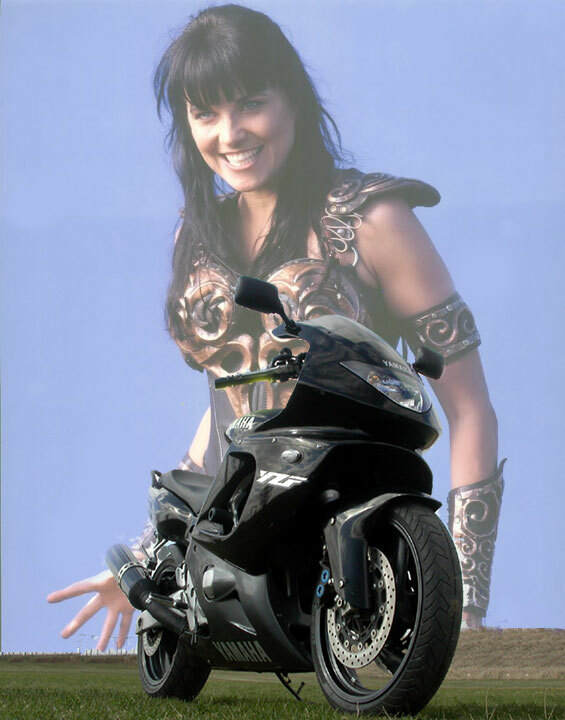 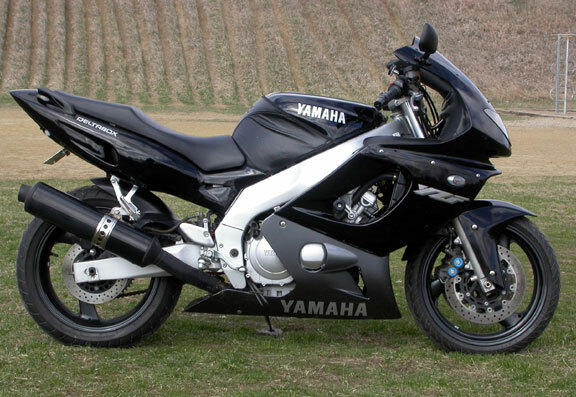 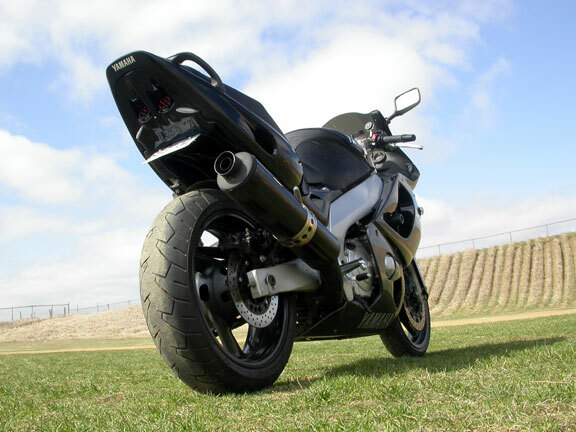 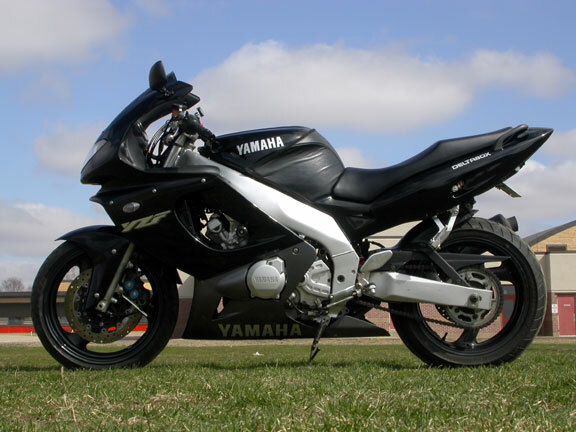 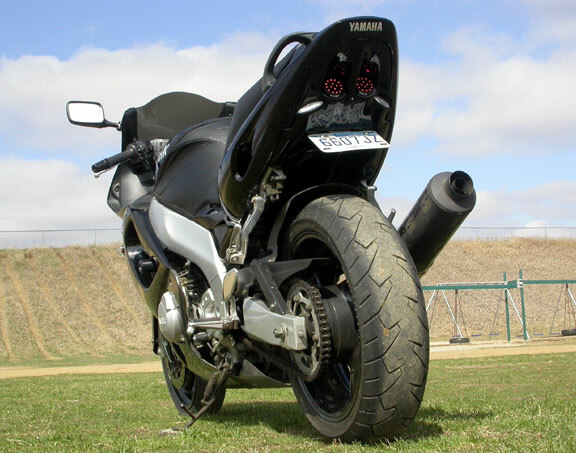 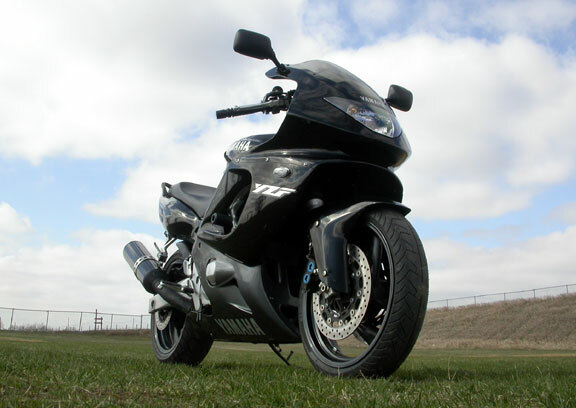 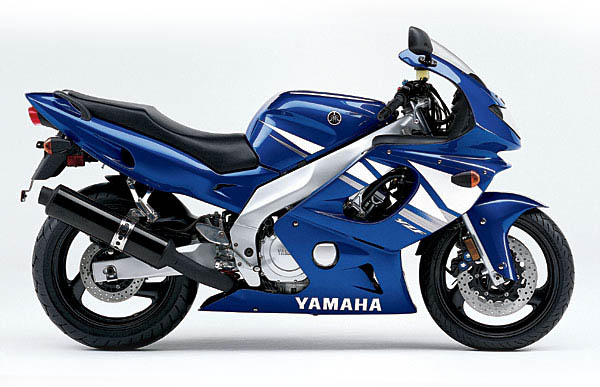 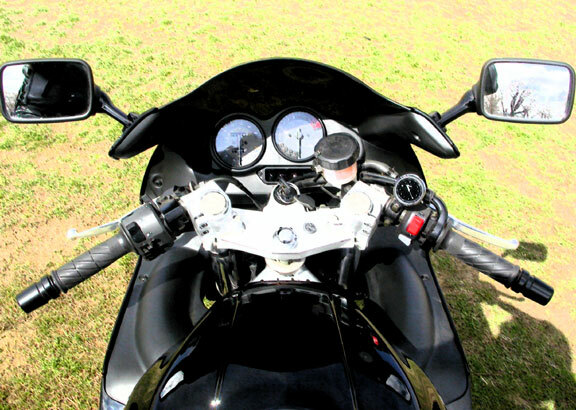 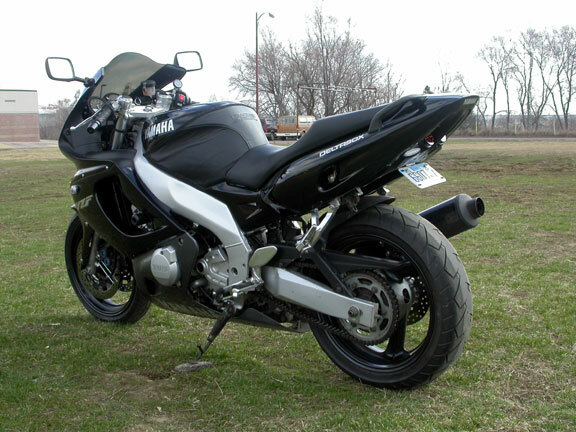 This page contains pictures and descriptions of Xena, my 2001 Yamaha YZF600R. She was purchased in January, 2002, and was named for Xena, Warrior Princess. 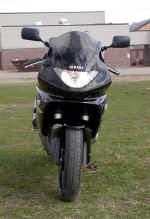 She was sold on July 20, 2004 and was replaced by El CID.